To make the most informed decision about companion cremation urns, you need to know what options are available to you. Make sure that you read our Complete Guide to Companion Urns, which provides everything you need to know about the function and use of companion urns. 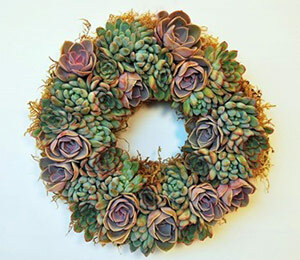 What should be the inscription be on a companion urn? Can a Companion Urn Be Used for a Large Person? Companion Urns Series Intro: Deciding on a disposition method for the remains of two individuals can be a difficult and confusing process. 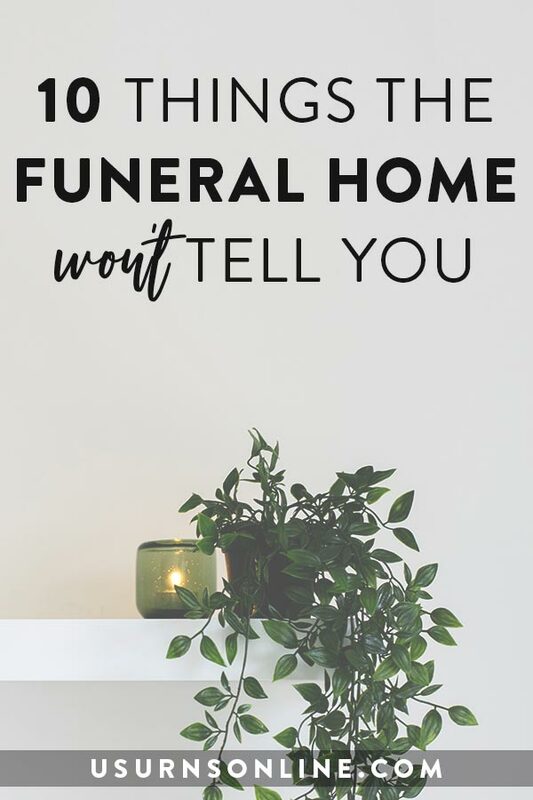 In this series, drawn from our article “Companion Urns: The Complete Guide“, you will find helpful tips, simple explanations for relevant funeral industry terms, a wide array of options for storing and disposing of a couple’s cremated remains, and answers to common questions about companion cremation urns. Continue reading Can a Companion Urn Be Used for a Large Person? 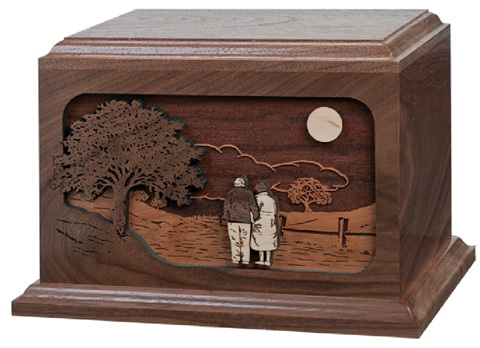 This wood cremation urn is a lovely piece of wood-crafted art. 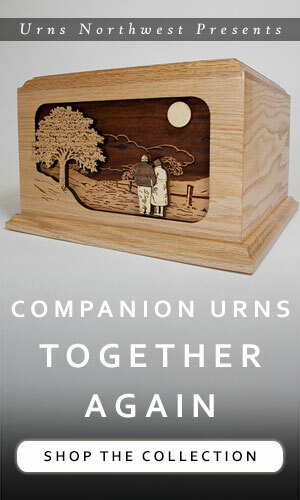 Our Together Again Companion Urn is made in the USA from your choice of walnut (pictured above) or oak (inset), and boasts an incredibly intricate woodcut and laser engraved scene, composed using different layered pieces of domestic and exotic hardwoods in their natural colors to give the 3-dimensional effect. We can also personalize this companion urn with an inscription, laser engraved directly onto the surface of the wood, on the top or back of the urn. These double urns are made to order within 5-10 business days, and we are happy to offer free ground shipping directly to your home, a relative’s home, or the funeral home. Looking for large-sized cremation urns? 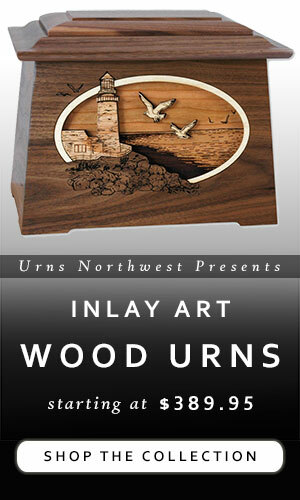 At Urns Northwest, we have a variety of above-average capacity urns to suit your need. The industry standard size for an adult cremation urn is 200 cubic inches. This number is reached by figuring that, for every 1 lbs of human body weight, 1 cubic inch of space is needed for cremated remains. 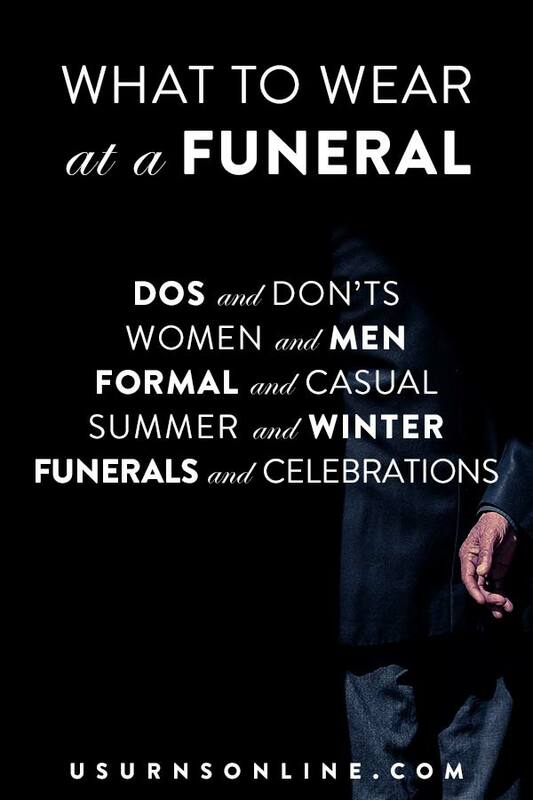 Thus, a 180 lbs adult will require an urn with the capacity to hold 180 cubic inches of cremains. The formula is not perfect; usually, 180 lbs will translate to slightly less than 180 cubic inches, but it is a good rule of thumb to calculate. In the cremation process, body fat is completely incinerated while most of what remains is bone matter, so a larger individual will often require an urn of less than equal capacity to their actual weight. When searching for a funeral urn, it is still best to follow the rule of 1 lbs equals 1 cubic inch, so here we have provided a selection of cremation urns that may suit your needs.